A 17-year-old Auckland student’s fascination with water droplets on spiderwebs has won him the $50,000 Prime Minister’s Future Science Prize for 2017. 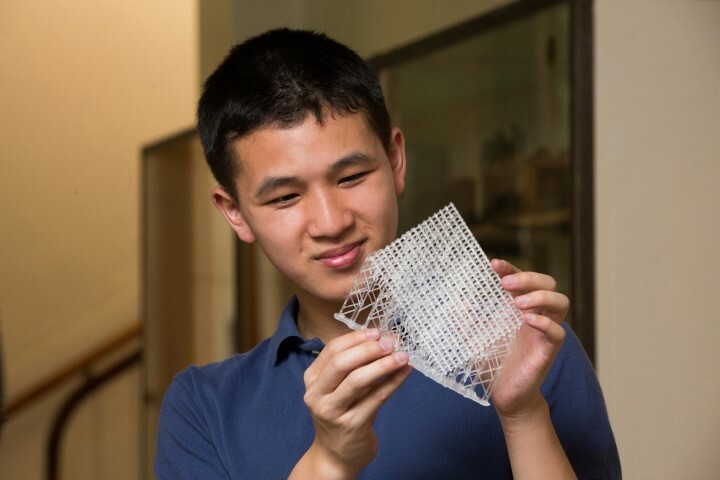 The prize has been awarded to Jonathan Chan for development of a sophisticated, 3D-printed mesh, emulating a spiderweb, as a novel approach to atmospheric water collection. Jonathan’s initial interest in creating mesh to harvest fog was piqued when reading about the million-dollar, global competition Water Abundance XPrize. He set about researching a low cost, environmentally friendly system of fog collection to provide good quality drinking water, where it might otherwise be unavailable, in less economically developed countries. 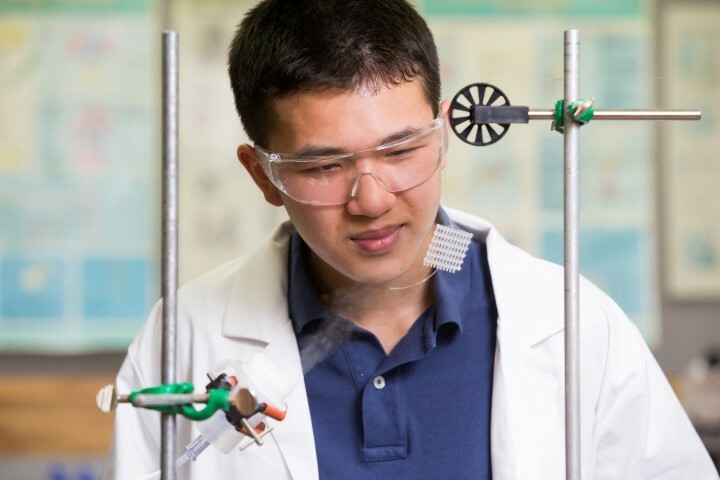 With support from his Auckland Grammar School teachers, Jonathan collaborated with Dr Duncan McGillivray and PhD student Shinji Kihara, both from the University of Auckland’s School of Chemical Sciences, who mentored him during his Silver CREST (Creativity in Science and Technology) research project. While there are some basic fog collection systems already in use, Jonathan’s 3D-printed design and the chemistry involved represent technological progress with potential to scale up to a more efficient and effective model. His challenge was to create a more efficient mesh that mimicked the wetted spider silk or cactus spine by controlling the size and structure of the mesh, and using a chemical coating. Jonathan’s research also involved analysis of droplet formation as fog came in contact with the mesh.Using detailed calculations and sophisticated laboratory tests, Jonathan devised a suitable mesh coating of polystyrene, a hydrophobic polymer, and refined the concentration of the chemicals to overcome problems of clogging the pores of the mesh and ensuring the chemical did not dissolve the mesh resin. Video analysis and environmental scanning electron microscopy were used to verify the collection efficiencies and micro-structure of the mesh. “Mine is more fringe research and could be applied to the real world but whether it can be simplified and taken to a mass scale depends on demand. I hope there is a future for this technology” Jonathan says. Auckland Grammar School Headmaster Tim O’Connor, says Jonathan is an incredibly talented young man of exceptional intellect and also an accomplished percussionist in the school’s concert band. “He’s very organised, self-motivated and has a natural aptitude for study, motivated by a strong work ethic and ability to problem solve at an advanced level. “To see a student win at such a high level is aspirational for others. It sends a very strong message that there was someone in their midst who has achieved at this level, making it more realistic for them to also be working at this level,” he says. 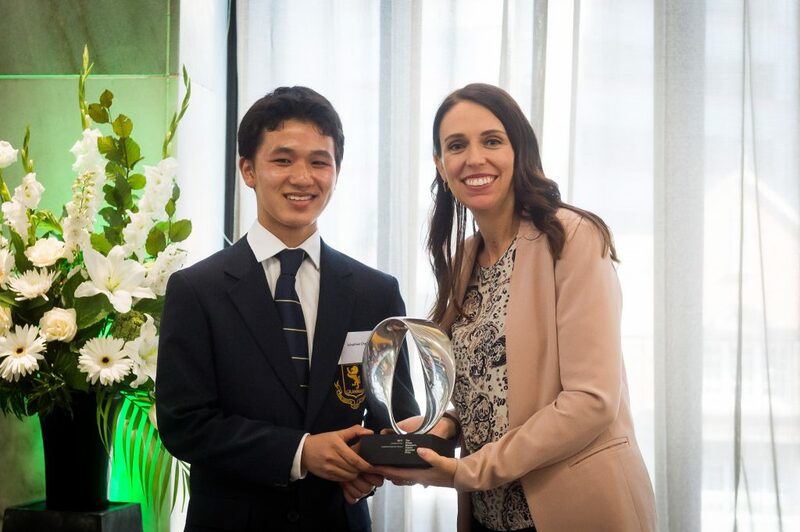 During 2017, Jonathan was a member of the New Zealand’s team which was placed fifth in the International Young Physicists’ Tournament in Singapore and he also won the NIWA Premier Platinum Award and the University of Auckland Physics Department Award for Excellence at Auckland’s Science and Technology Fair for another research project titled ‘Leidenfrost Stars’. 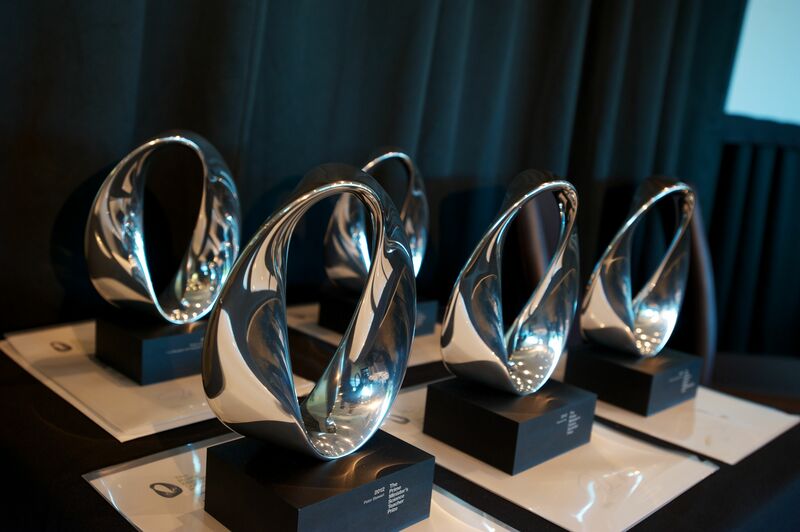 For the past two years, he has been a national finalist at the Sir Paul Callaghan Eureka Awards. Jonathan says winning the Prime Minister’s Future Scientist Prize motivates him to do further research. “I think it shows that research is something I am good at, and it drives me towards my goal of applying cutting-edge research to solve real world problems. It’s a pinnacle of my achievements,” he says. The selection panel unanimously agreed that this project is extremely impressive for a high school student and believe that Jonathan is a determined young man with extraordinary potential in science and technology in the future. Jonathan was presented the $50,000 Prize at parliament on 13 February 2018. He intends to use the Prize for his tertiary education.